Featured on SouthBound Bride wedding blog [15 August 2012]. 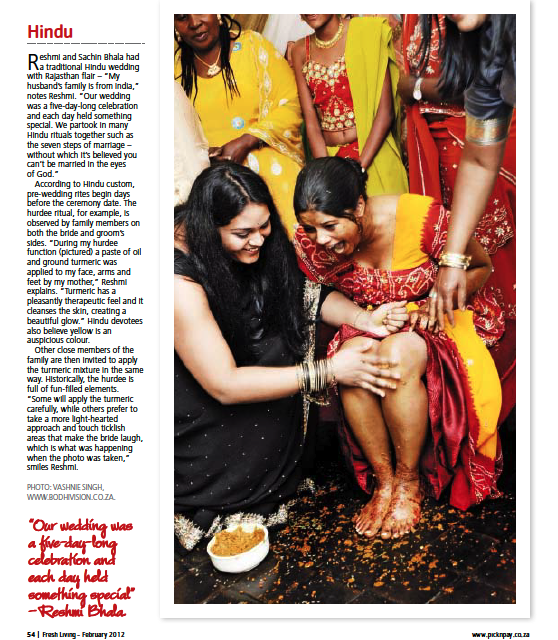 Feature about hindu wedding customs in the Pick n Pay Fresh Living Magazine – February 2012. Coffe-date photoshoot with Shahil & Nalene featured on ‘Oh Darling Bride’. 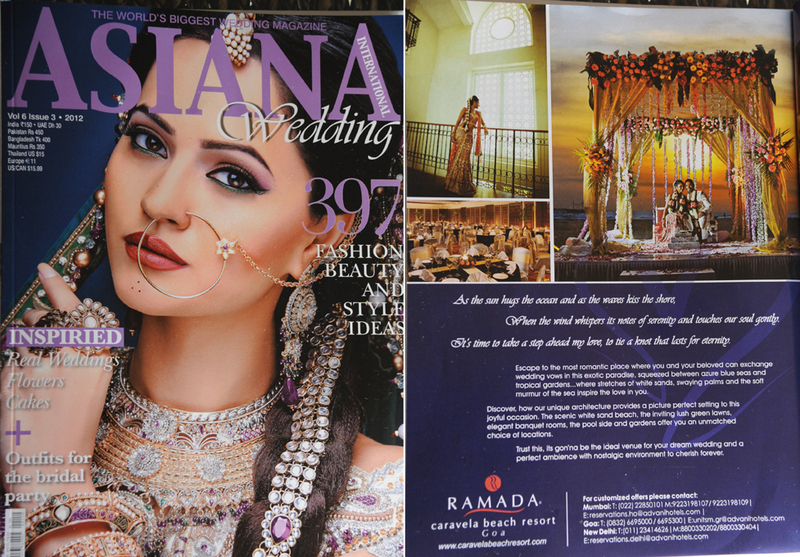 Featured in the stunningly created wedding planning guide by the ‘Love Celebration’ team. If you are a bride-to-be, this planner is a must-have.